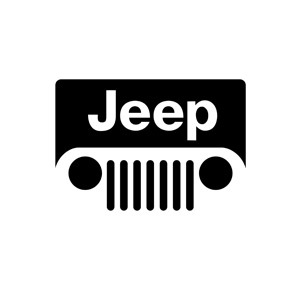 Jeep wanted to show of the versatility and fun that you can have in the JEEP Wrangler. The film was shot over 24 hours in six of Sydney’s most iconic and man-food renown restaurants. The Jeep Wrangler was our chosen mode of transport taking the boys from the beaches of Manly, over the Harbour Bridge then back to the beaches of Bondi. It’s throughout the journey we were able to show off the car’s features and go anywhere abilities. The result was a 12 minute mini show worthy of a carb overload.